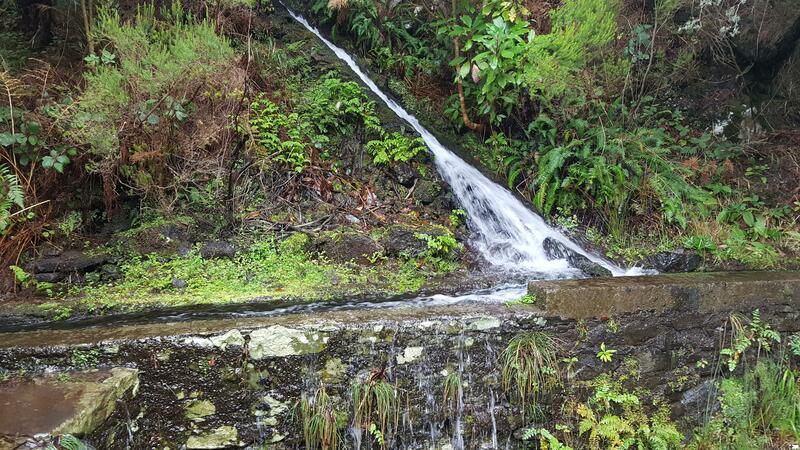 Unusual Things to do in Madeira - AMAZING Island of Eternal Spring! 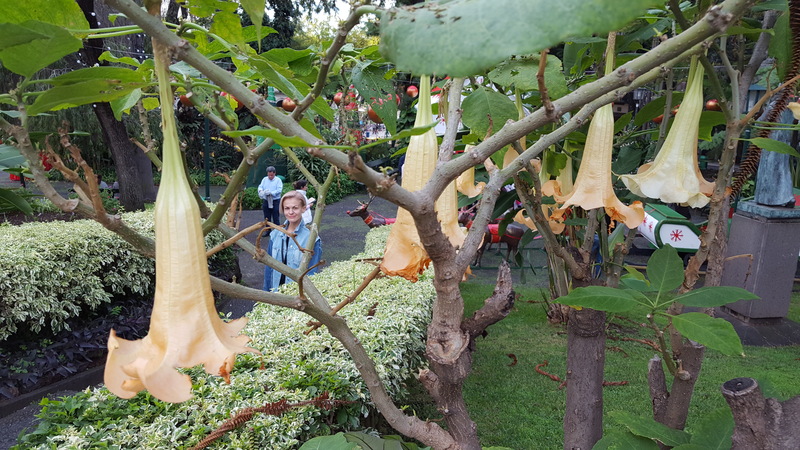 Home » Unusual Things to do in Madeira – AMAZING Island of Eternal Spring! 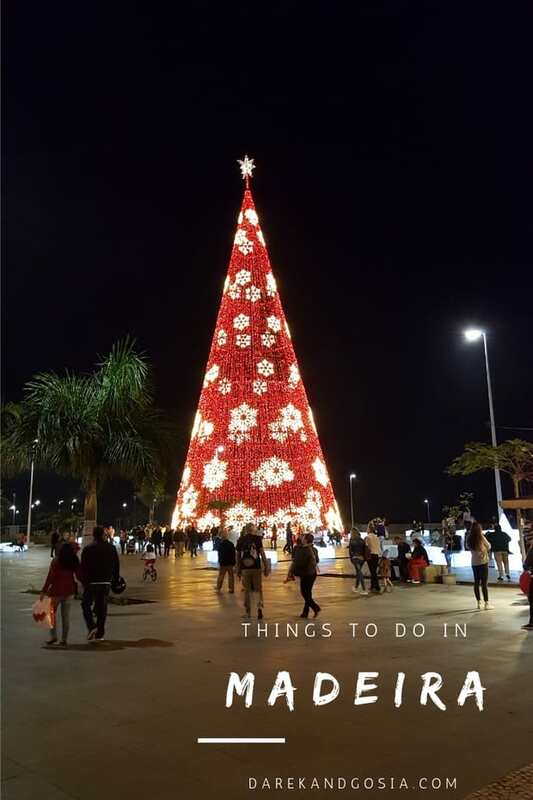 Looking for free things to do in Madeira or maybe romantic and unusual things to do in Funchal? There are endless attractions on this stunning island. 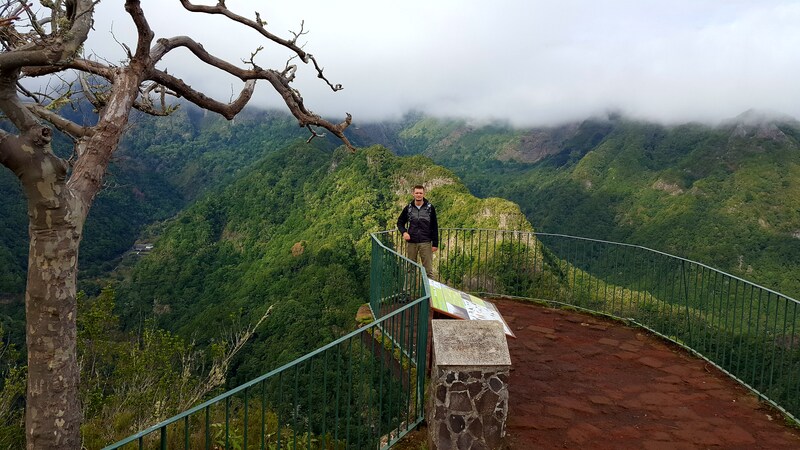 And with so many stuff to explore, Madeira is one of the best islands in Europe! 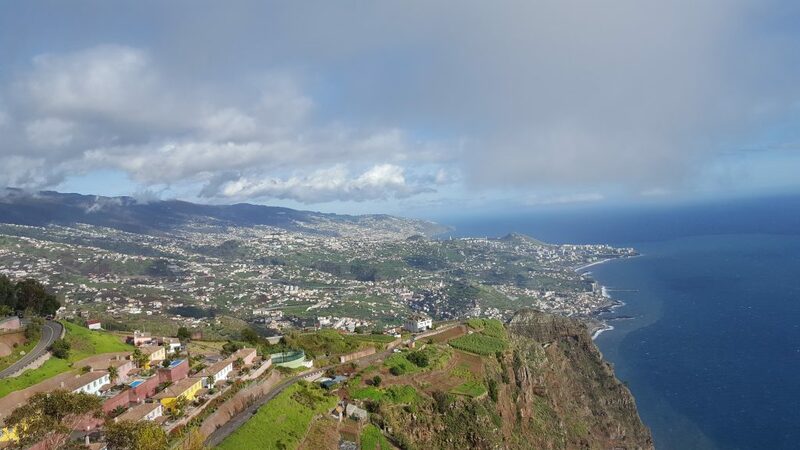 From romantic to alternative things to do, Madeira has it all! 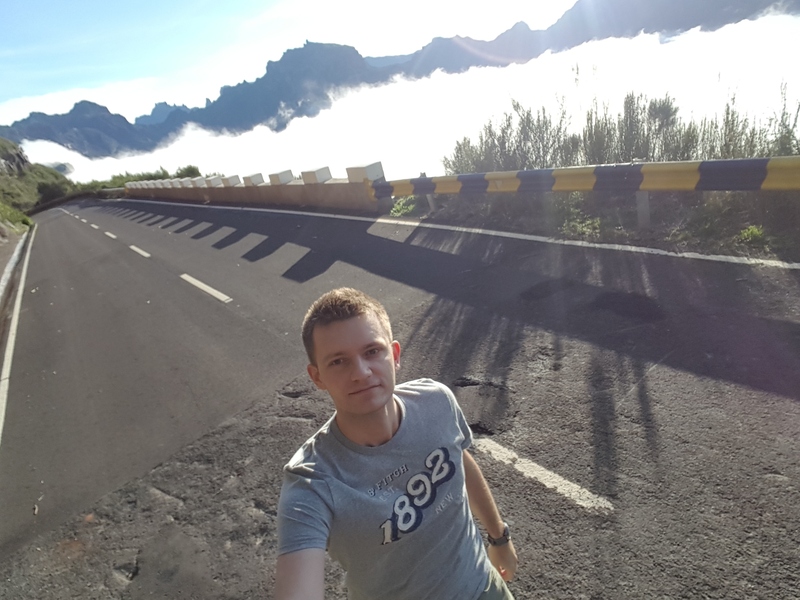 Madeira is for sure one of the most romantic places in Europe. 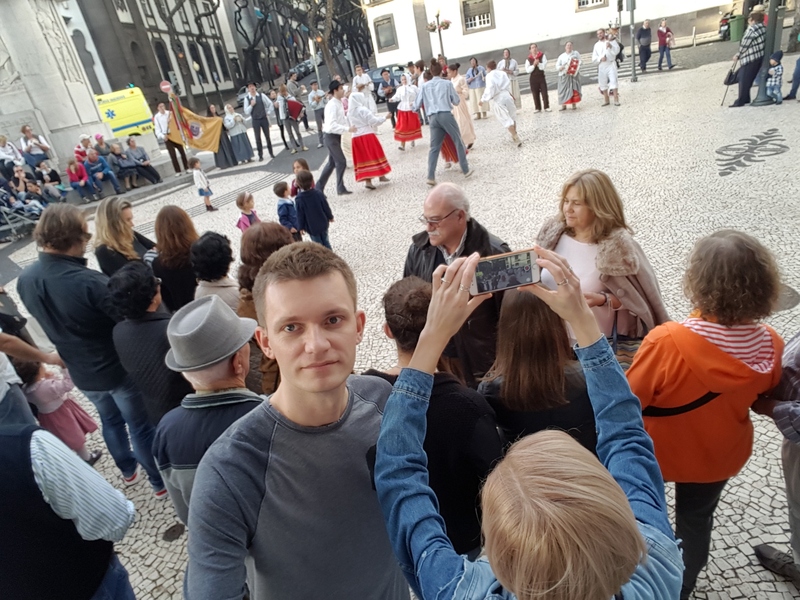 So, what to do in Madeira Portugal? 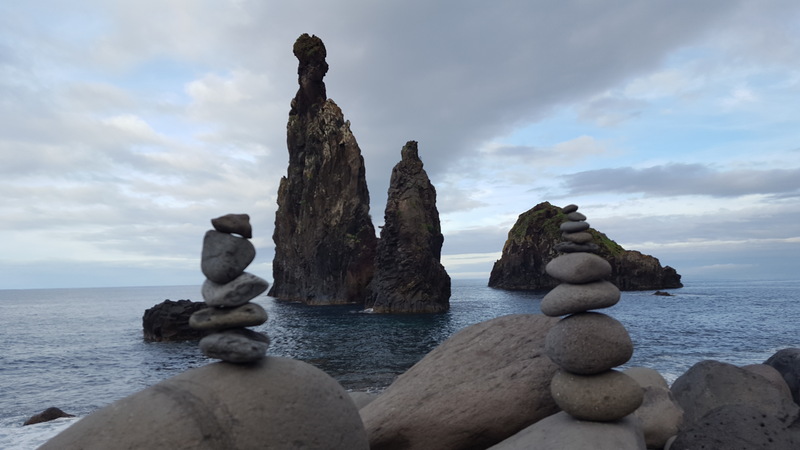 We have prepared our pick of the best things to do and see in Madeira Island. 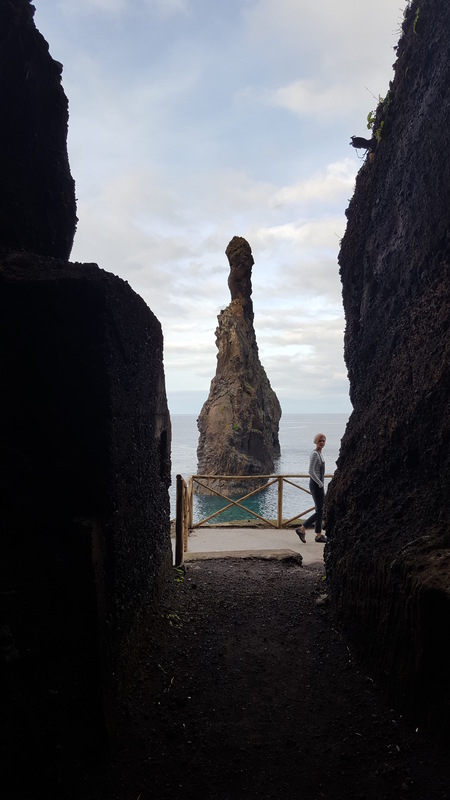 Can you name the top things to do in Madeira? No? Not even TOP 3 attractions? No wonder! 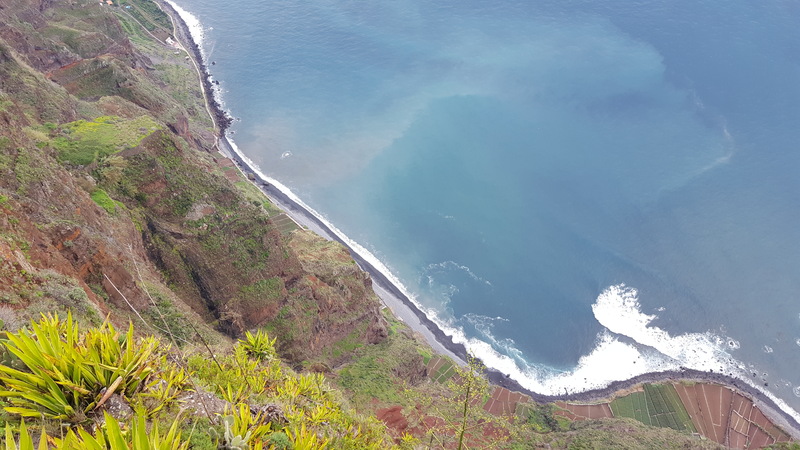 Madeira is still kind of unattached by mass tourism – which is obviously great news for you! 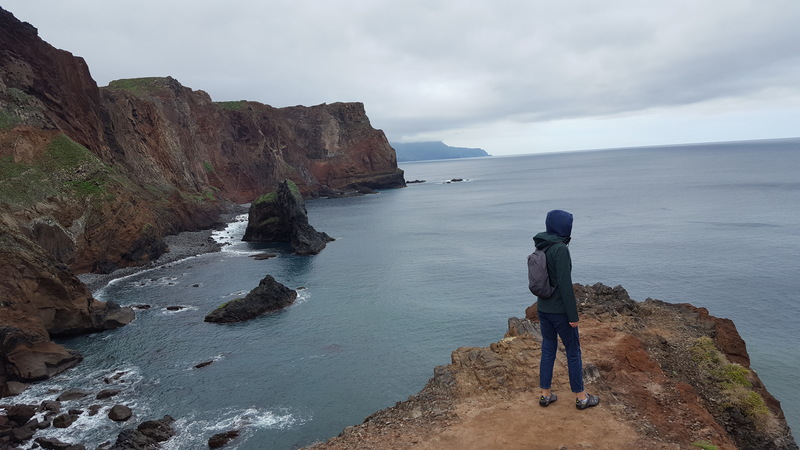 Despite having spectacular hiking trails and many phenomenal coastline views, Madeira is definitely less popular than Lisbon or Algarve. 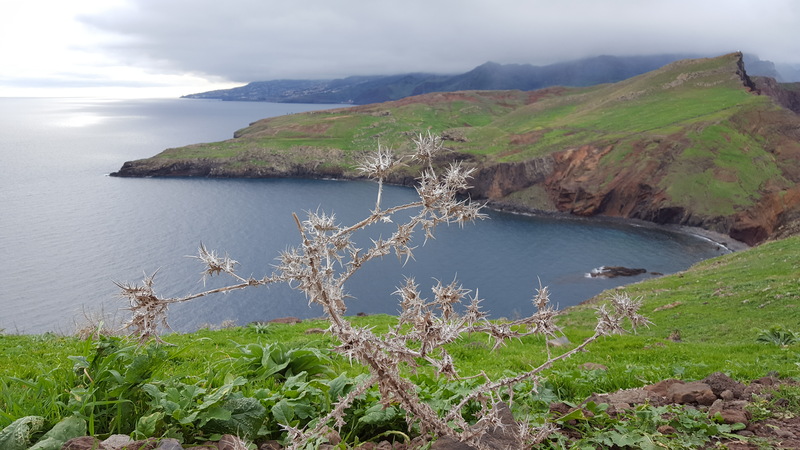 But, if you are looking for a perfect winter destination, Madeira – the Island of Eternal Spring – will be a perfect place to go! 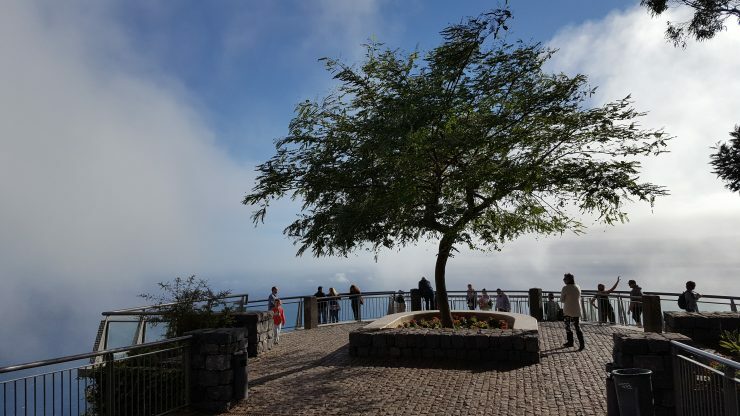 What are the top things to do in Madeira island Portugal? This glass skywalk is nearly vertically dropped above amazing cliffs (just only around 580m 😉 ) and it offers an incredible view of the fajãs of Rancho. You can even take a cable car to admire the cliffs from the bottom. Don’t panic! 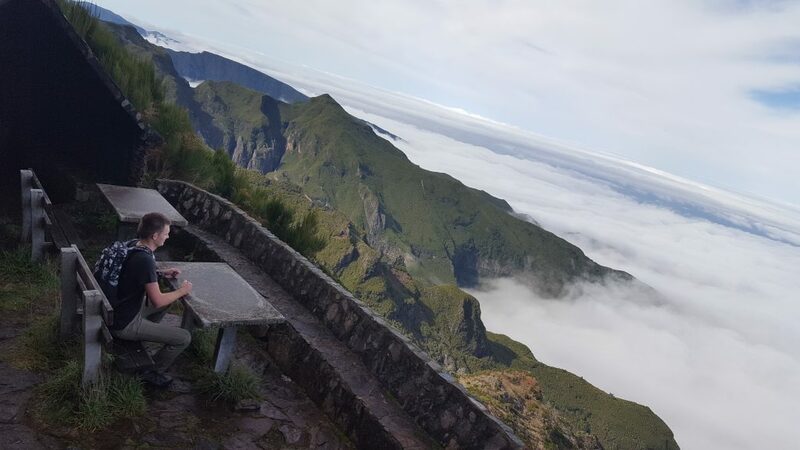 You don’t have to be very brave to add this to your bucket list of things to do in Madeira – the views are definitely worth to go there! And most importantly… it’s absolutely FREE! 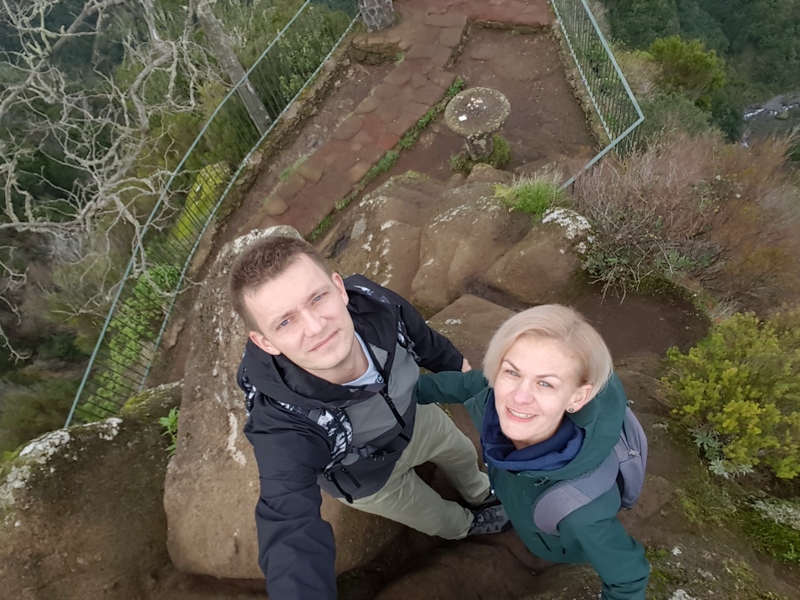 What a starting point with your adventurer in Madeira, Portugal! (TIP: the best time to go there is during… a part-cloudy day! You will see how the view is quickly changing once the clouds are gone. 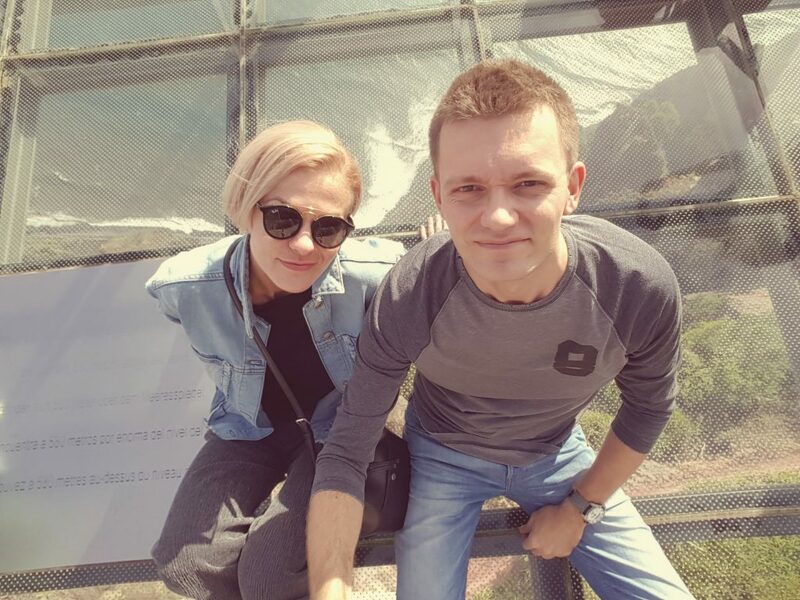 With or without (clouds), you will definitely love the panorama from the suspended glass platform! 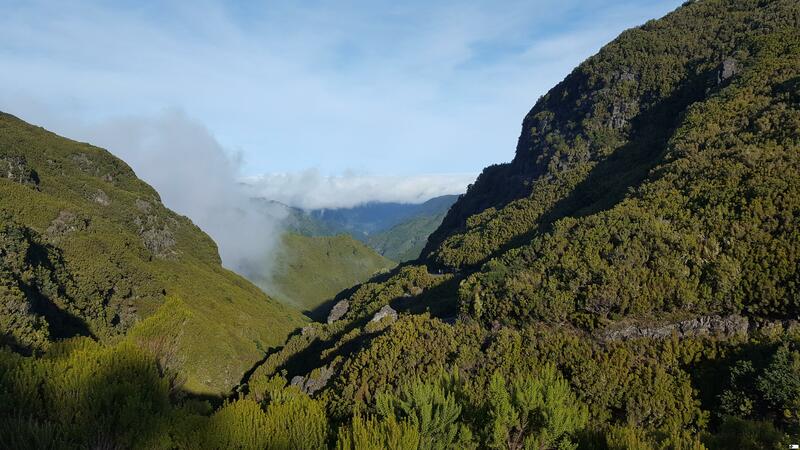 The first hike will take you around 1.5 hours compared to 5 hours from Pico do Arieiro. Pick one suiting you better depending on the time you have. You can park your car at both of the starting points. We recommend taking the trial from Achada do Teixeira – as we did. 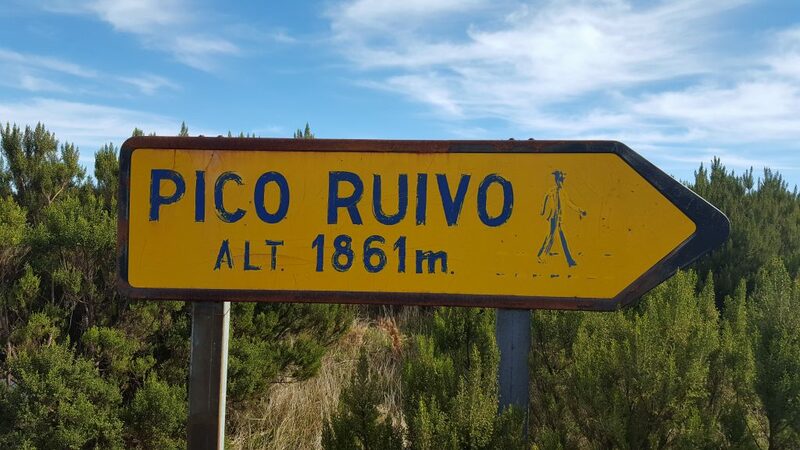 The awesome views and phenomenal landscape from Pick Ruivo are worth few drops of sweat! 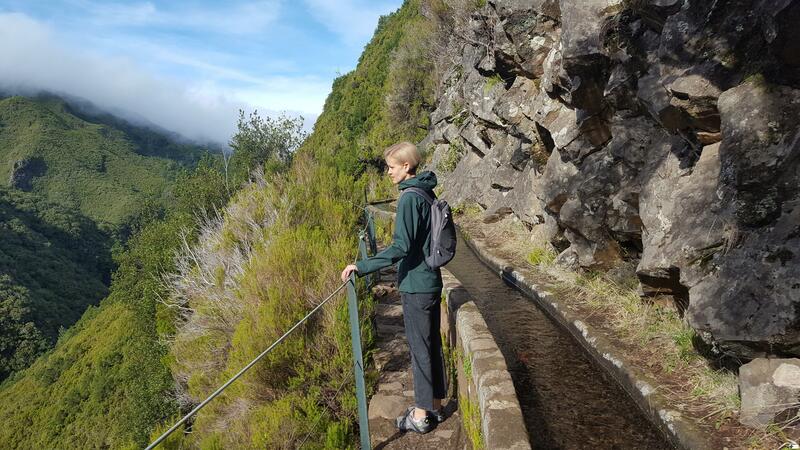 This hike is one of the best free things you can do on the Portuguese Island of Madeira. 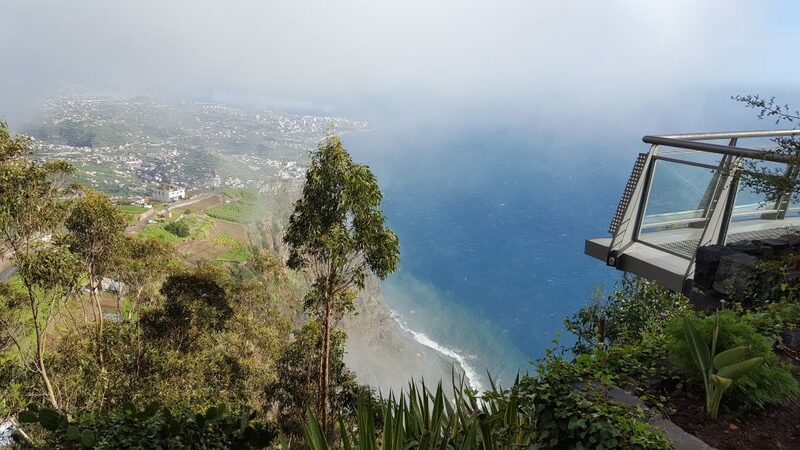 Some people say that Madeira is the most enviable island on earth. But this European island doesn’t have amazing beaches like in Algarve or a very intensive night life. It’s rather quiet and sleepy. You can notice that time goes much slower there – just no-one is rushing. Spectacular, breathtaking and sometimes even thrilling views! The spectacular views will be there! And you will LOVE them! 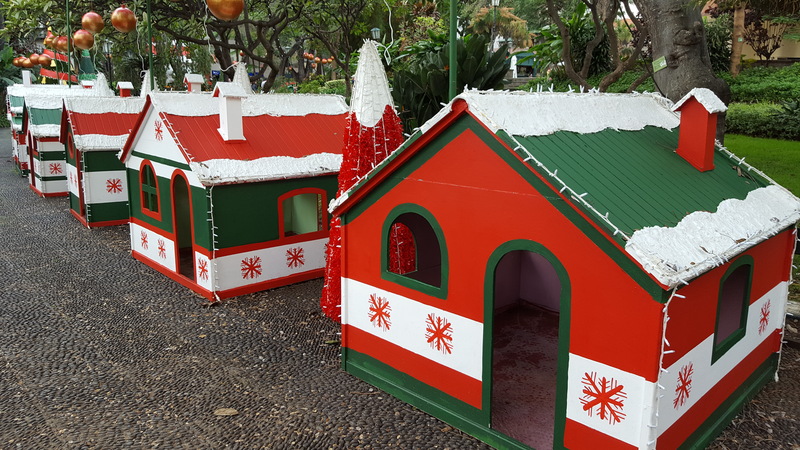 Whether you are visiting Botanical Garden, Cristiano Ronaldo Museum or you try Sledge Ride you will not be bored in the capital of Madeira. 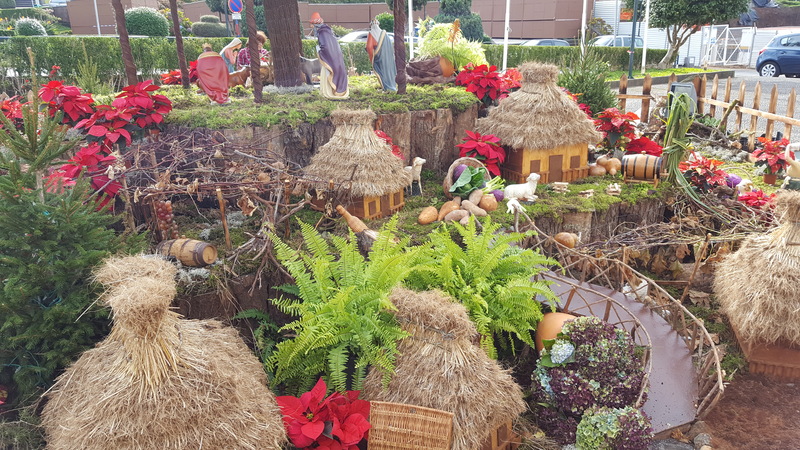 We visited Madeira in December – winter time is just perfect to visit Madeira! 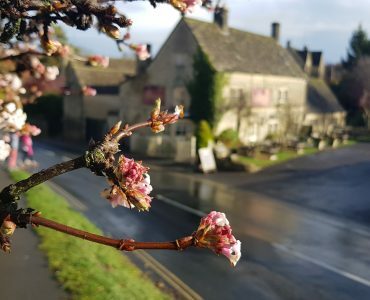 Who wouldn’t like to escape from cold Europe to 20 Celsius degrees in the Island of Eternal Spring?! Please note that the “real” hike starts at The Rabaçal Forestry House which is about 2km from the place you left your car. 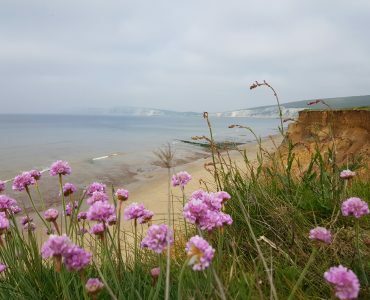 If you are an early bird, as we are, you will be better off by going down by foot – the scenery is worth it! 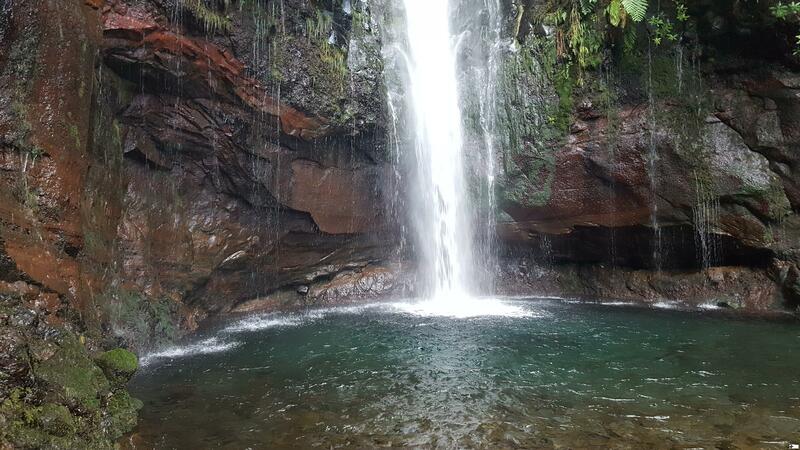 After 4.5km and two hours hike, you will finally see the spectacular waterfall. 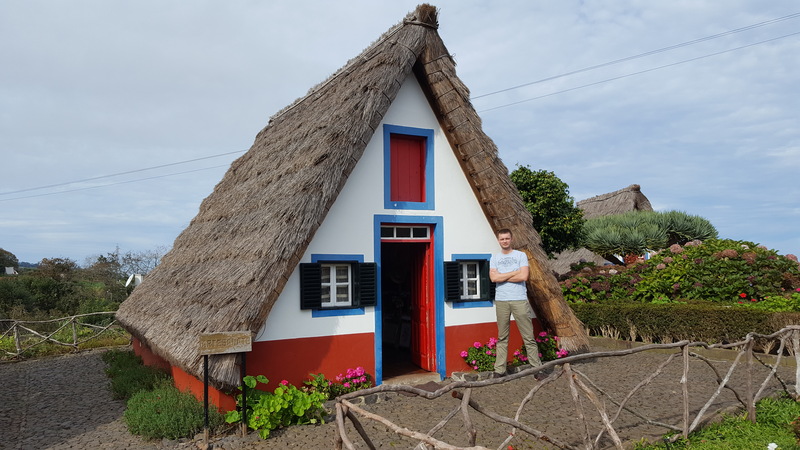 Make sure you visit Santana to take a picture in front of the thatched triangular small houses – there are just cute! 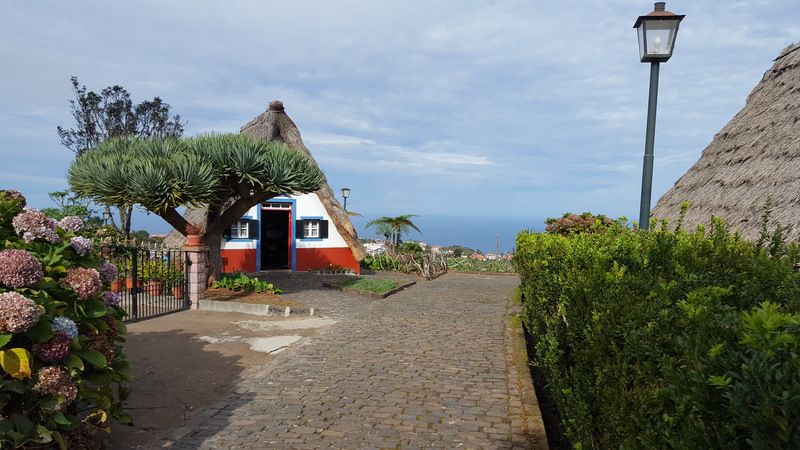 Just head to the north side of Madeira and you will be able to visit some of the houses – many are operating as tourist attractions. Mother Nature has spent a bit of time there – creating this phenomenal landscape. 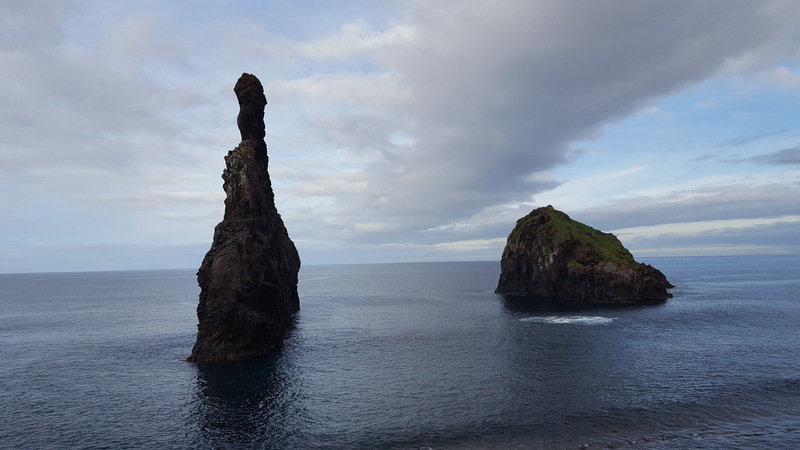 A combination of basalt rock formations and the rough sea is just breathtaking! 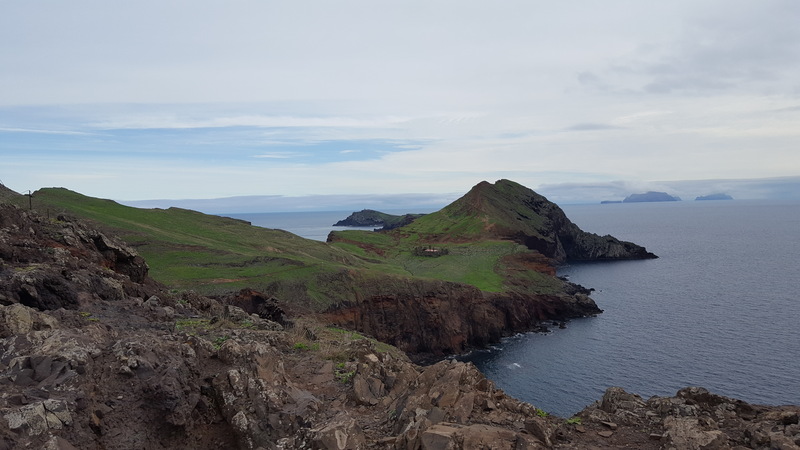 This is the most eastern part of Madeira and it is a nature reserve since 1982 – hence, it’s probably the most untouched area in Madeira. 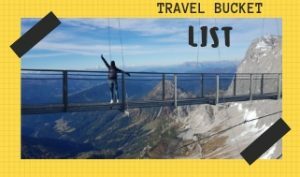 A dream for all hike-lovers! The highlight of the village of Porto Moniz! 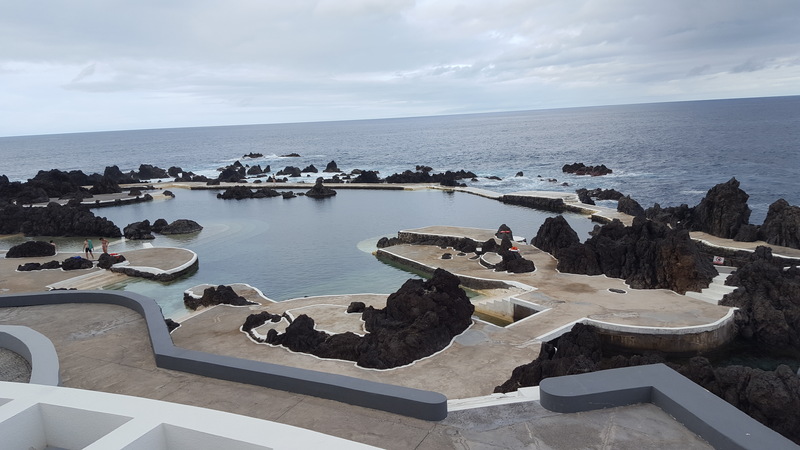 The natural lava-made salt water pools are one of the main attractions in this part of the island. 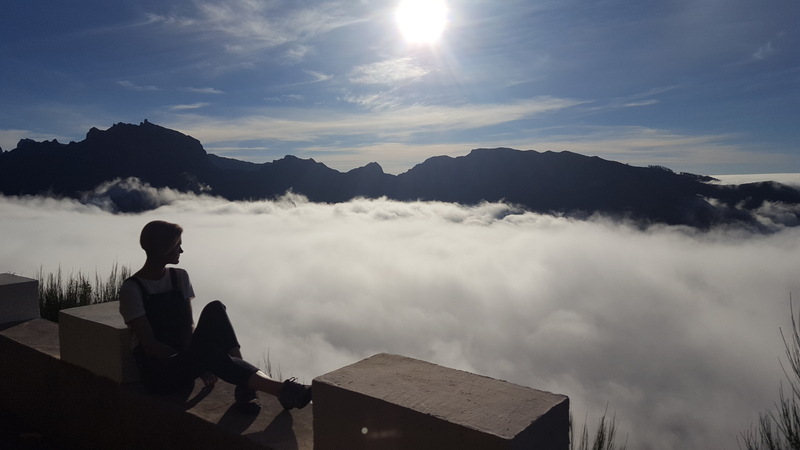 Have you ever dreamt to be above the clouds? 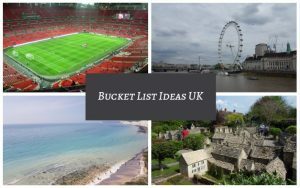 Is this on your BUCKET LIST? A picture like that would be amazing, right? This is possible in Madeira! If you love our pictures, we can share with you the secret location. 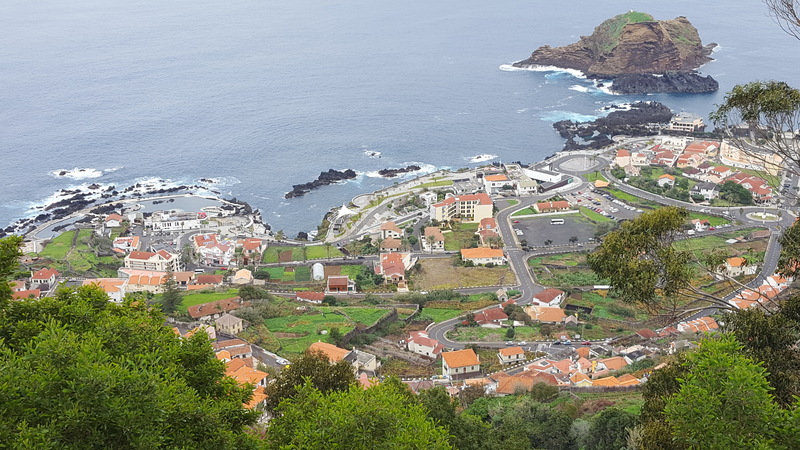 It’s the ER110 road – you can take it after your hike to Levada das 25 Fontes and on the way to Porto Moniz. Your starting point will be at Ribeiro Frio where you can park your car and start the hike. In less than 60 minutes you will get to the Vereda dos Balcões – Fab! Is that not right?! 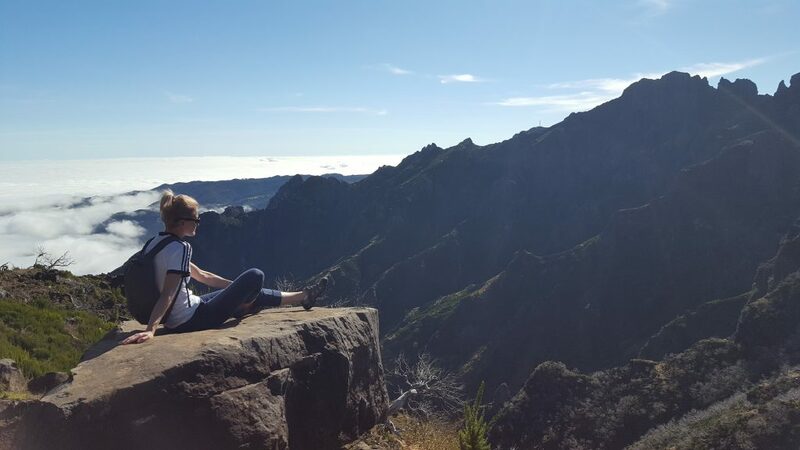 On a sunny day, you will be able to admire Madeira’s highest peaks Pico do Areeiro (1817m) and Pico Ruivo (1861m). Look right and you will also see the Penha D’águia – a stunning rock formation. 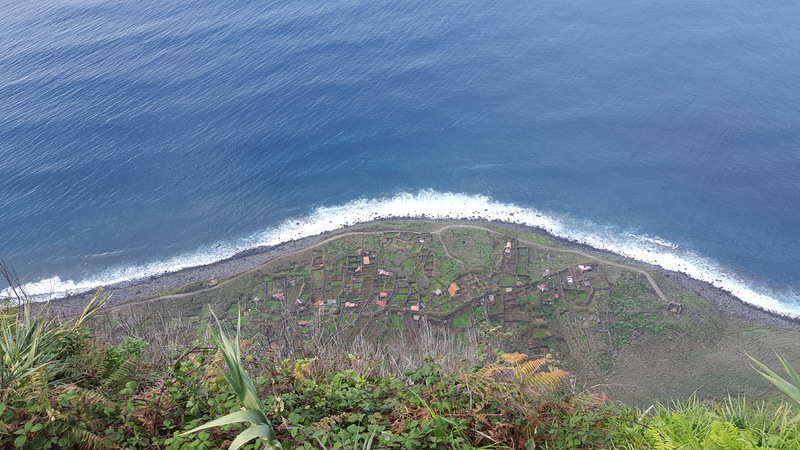 Not far from Porto Moniz is home to the Ribeira da Janela – one of the longest valleys in Madeira. Make sure you take a picture of the bottle-shaped rock through a nature-made window. 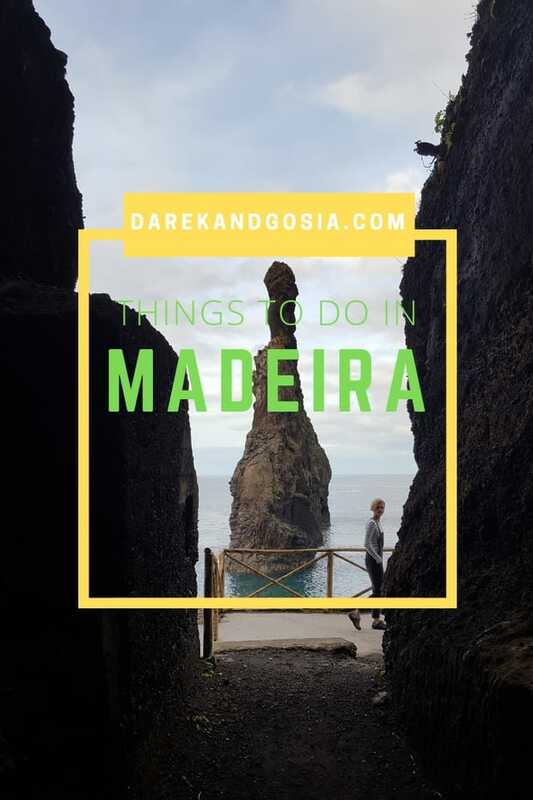 Any other things to do in Madeira? 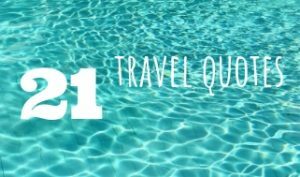 There are definitely many more which we haven’t explored. If you know any interesting, please DO let us know! 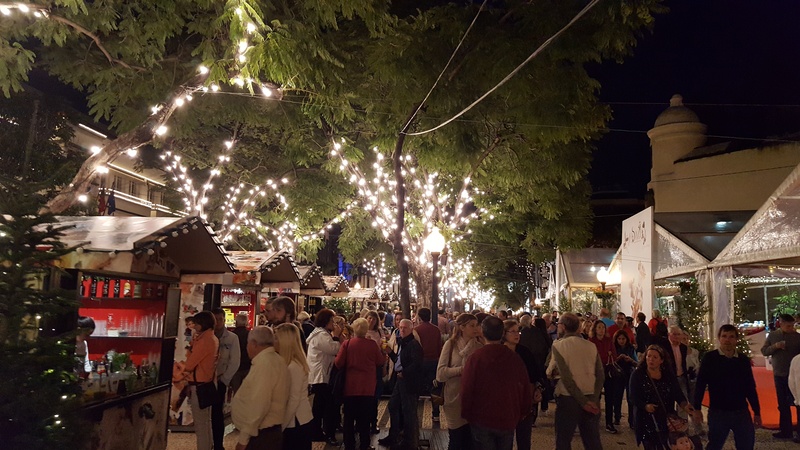 Funchal, the capital of Madeira, is a good choice if you prefer to be in a city. 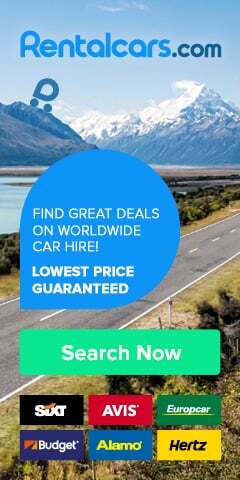 We stayed in Sao Vicente region, in the northern Madeira – make sure you rent a car if you prefer your hotel to be in a more quiet area.